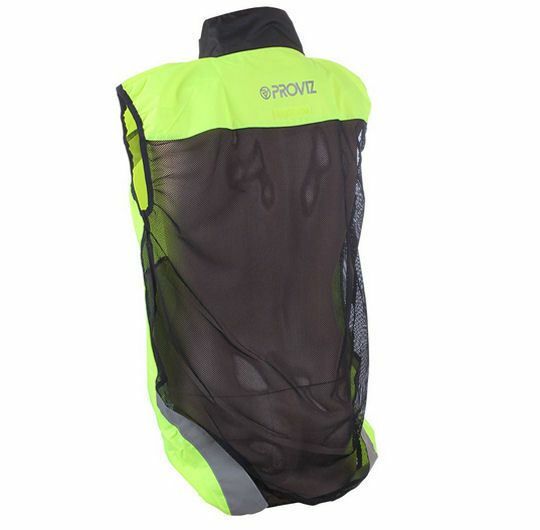 Made from lightweight, breathable material, the new Proviz gilet provides an extra layer of protection against the elements when needed. A gilet is a vital piece of clothing to keep the body temperature right for you to be at your most comfortable during use. 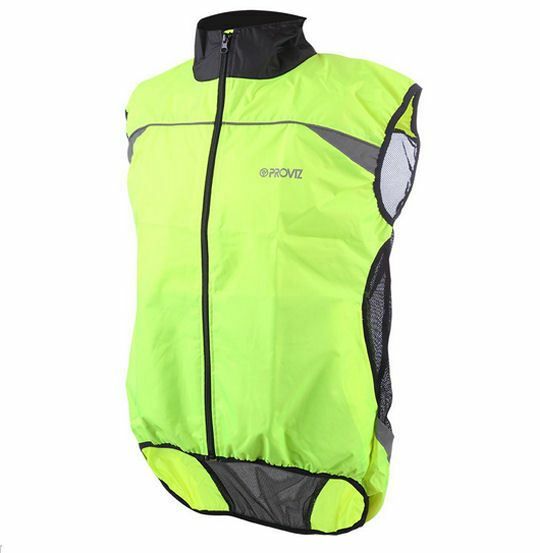 The Proviz men's gilet is designed to keep you looking great and safe when out on the roads whether on your bike or on your run. 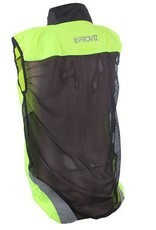 The material they use is highly breathable and water-resistant in case you get caught in a shower. 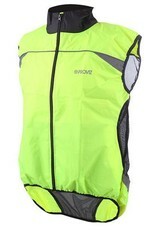 To keep you cool, the back of the gilet is made from a mesh material to allow your body heat to escape.